I recently read an article by K.J. Bryant on the books of Jan and Cora Gordon in "Book and Magazine Collector" (March 1990). 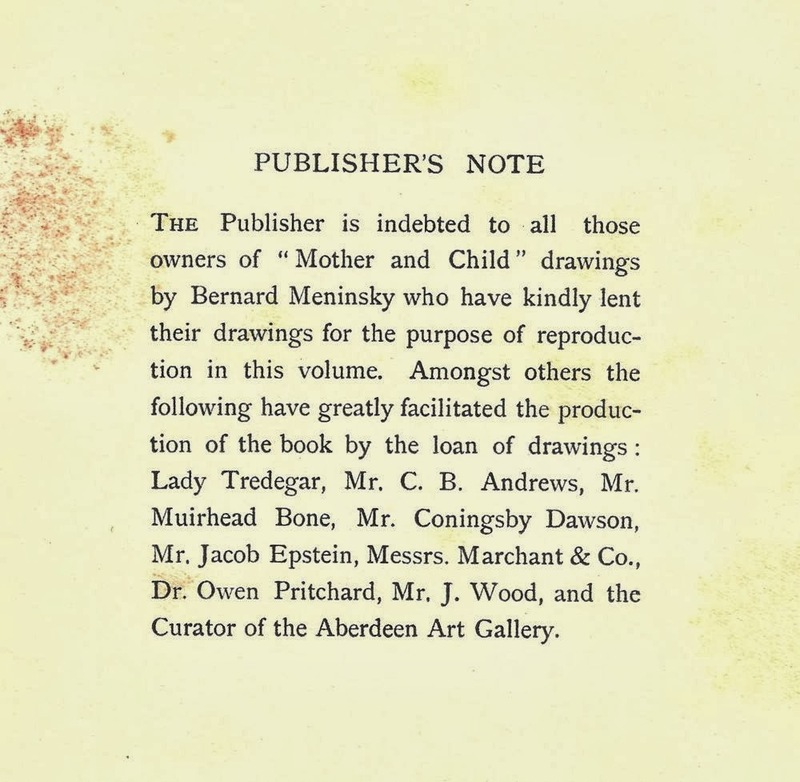 He emphasizes the rarity of a book, published in 1920, combining an essay on art by Jan Gordon with twenty-eight Mother and Child drawings by Bernard Meninsky. Bryant writes, "The only copies I have seen are in the V&A and the British Museum." Since I have a copy of this book, I was inspired to revisit it. 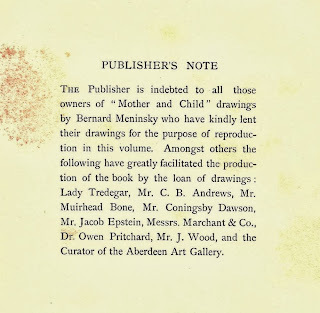 The publisher's note of acknowledgement to the various people who loaned drawings is already interesting. The name of Jacob Epstein jumped out at me, not because he was a famous sculptor, but because of two wonderfully hypnotic Fang bieri sculptures from Gabon that he owned. I lived for five years in Gabon and these two sculptures, plus another in the British Museum (the Plath bieri) used to fascinate me. He concludes with, "A full appreciation of these drawings cannot be attained unless the mind of the spectator is dispossessed of the idea, so prevalent to-day, that art is a refuge from life. We must wipe away the notion that in art we lose ourselves in a slumbrous backwater in which we may withdraw from the current, to dream undisturbed by reality. Such an attitude is the starting-point of artistic decadence. Art is one of the vital manifestations of man, and as such is intensely occupied with life. The art which can be used as a refuge is already dying: art is, first and foremost, Revelation." And the pictures? Delightful, all of them. Warm, natural and beautifully composed. 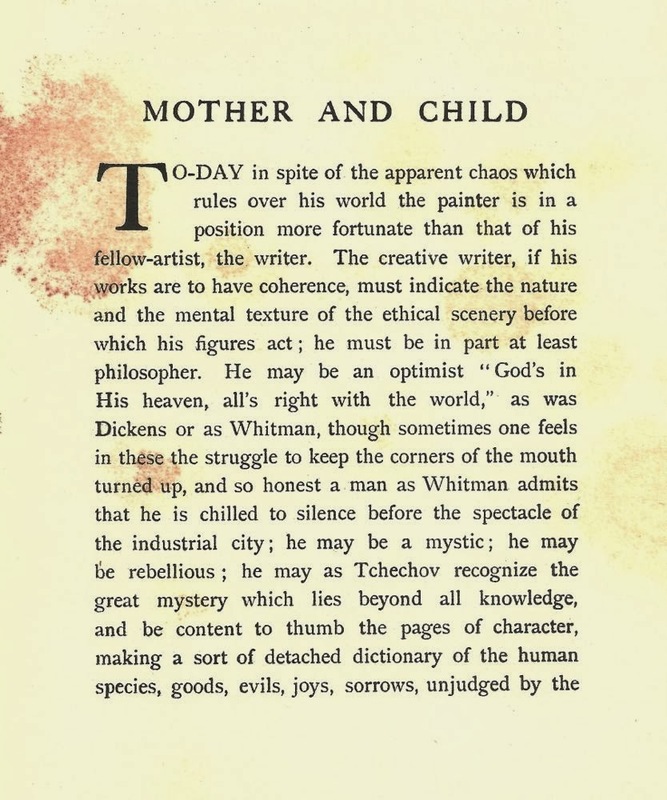 The Sketch of Wednesday 26 March 1919 makes mention of an exhibition of Jan Gordon's art works at the Little Art Rooms, Duke Street, London. 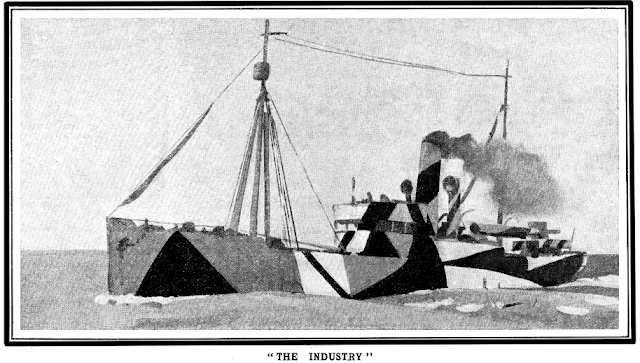 "I have an idea that many of the fancy costumes worn at the Razzle-Dazzle Ball on the 12th were inspired by the show of dazzle ships which Jan Gordon, Lieutenant R.N.V.R., is having at the Little Art Rooms in Duke Street. I searched there in vain for some works by Jo Gordon too, as generally Jan and Jo are as inseparable in art as they are in life but "Jo" explained quaintly to me that they are trying the experiment of being "cats that walk on their lone" as regards picture shows only!" Amongst the numerous artistic acquaintances of Jan and Cora Gordon in Paris in the 1920s were Mr. and Mrs. Myron Chester Nutting. Myron Nutting (1890-1972) was a painter who studied at the Académie Julian (the school at which Jan Gordon had initially registered in Paris) under André Lhote and the University of Paris under Maurice Denis. 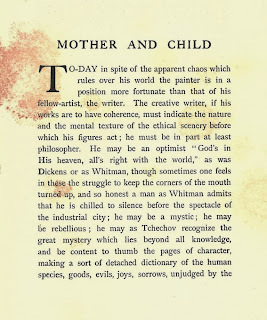 He was a friend of James Joyce and painted portraits of Joyce's wife and daughter in the early 1920s. in 1966 Myron Nutting remembered Jan and Cora Gordon as among the friends in Paris that they enjoyed the most, "because they were really good fun ... and also were highly cultivated people with interests in all sorts of things. They were good musicians. He was well educated and could discuss any subject, and he saw the humor of life." MISS JANET AVERY looked at her new Siren Suit with delight. It solved a problem. Ever since the black-out started, Janet had been compelled to sleep in her lounging pyjamas, and she was one of those young women who still infinitely preferred the "nightie." After a sleep in pyjamas, she always got up feeling as if she had been to bed in her clothes. 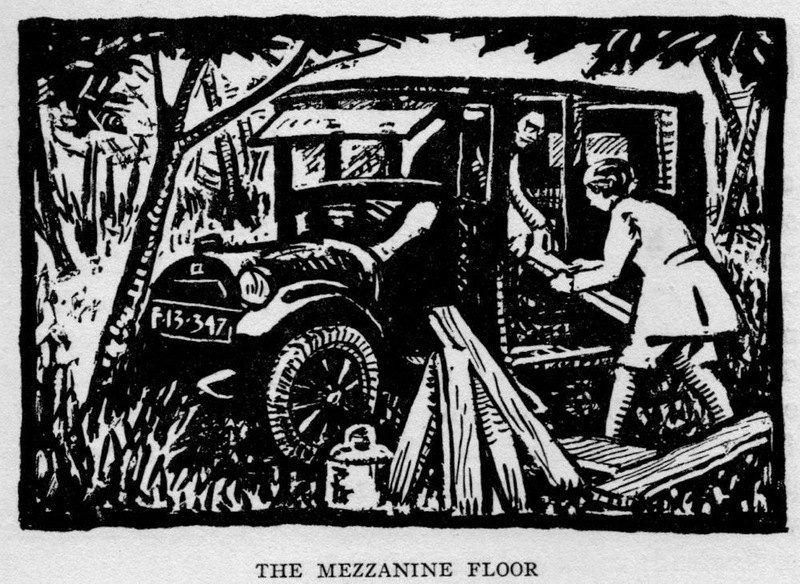 But with the menace of air raids, and only some seven minutes from the moment that the "warbled" warning note began, it simply had to be pyjamas. Dressing would have taken up too much of the precious time. But now she had tested it with the alarm clock in two minutes one could easily slip out of bed, scramble into one's undies, thrust arms and legs into the Siren Suit, and, zip there you were. Fully dressed and ready for any emergency, with five minutes to spare. 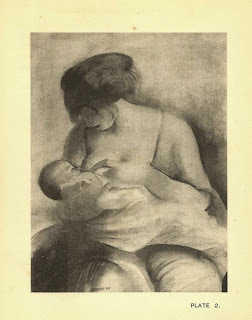 Jan and Cora Gordon and "Many-sidedness"
Jan Gordon, 1927: "Shocks in Modern Art Used Up"